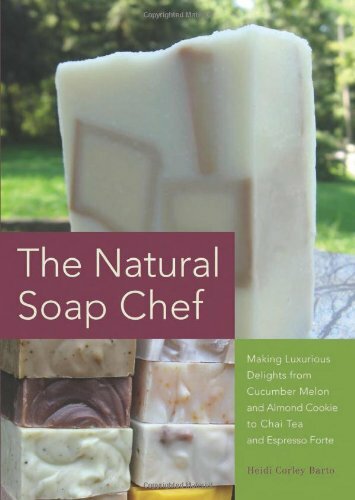 Including easy step-by-step directions and helpful instructive photos, The Natural Soap Chef is chockfull of inventive recipes and techniques that will teach you cold process soap making. Make your own luxurious bars and unique soaps right in your own kitchen that will please even the most sensitive skin. Readers will learn basic cold process soap making using vegetable oils and butters. The steps from recipe to recipe are similar so the reader becomes very familiar with the soap making process. This book is meant to help you learn and get comfortable with the basics and get the feel for soap making. I have always been intrigued by making home made soap. I have a cousin who runs her own business making soap and I am just blown away by the art it takes to make them beautiful and the skill behind the thoughts when making scents. Making soap has been something I have been reading about online. Most of the ones I was looking at was about melt and pour which I have made and its fun but its not exactly what I looking for. The thought of being able to have my own "experiments" with scents and designs. This book is exactly what I was looking for. 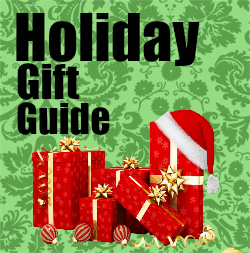 It covers all the things you need to know before getting started. Lye is something you have to be careful with and I feel like Heidi covered everything someone would need to know to get started in their own soap kitchen. I can't wait to make some of these recipes in this book! I think my first will be chocolate souffle soap. Finally, all those silicone molds I have been saving can be used!